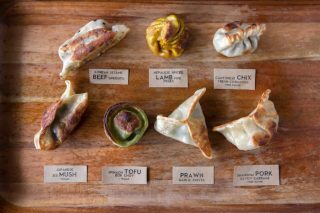 Takeaway food, cook at home frozen dumplings and tasty sauces you'll want to keep pouring until you see the bottom. 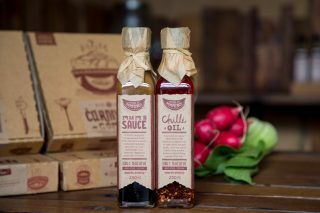 View our range, all made with fresh produce, local ingredients and no preservatives. A convenient option you can cook at home.